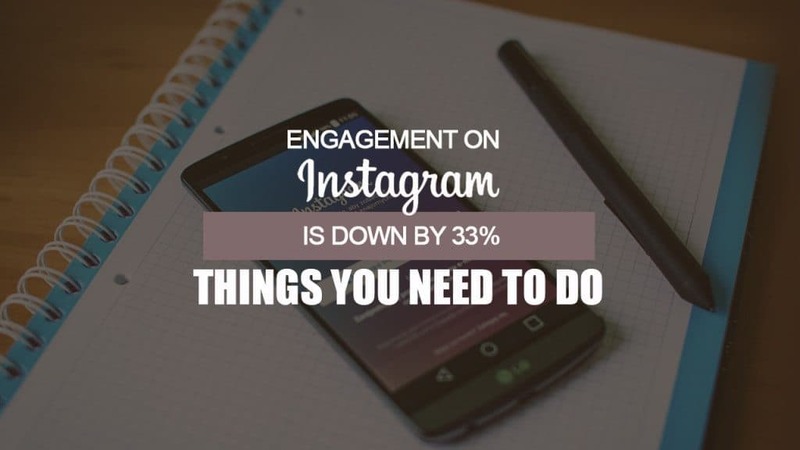 Engagement on Instagram Is Down by 33% – Here are 3 ways to help you out! If you think all your post and efforts on Instagram are seemingly not working, you’re not alone with this misfortune. A recent study conducted by Quintly has shown a huge decrease on Instagram’s post interactions. 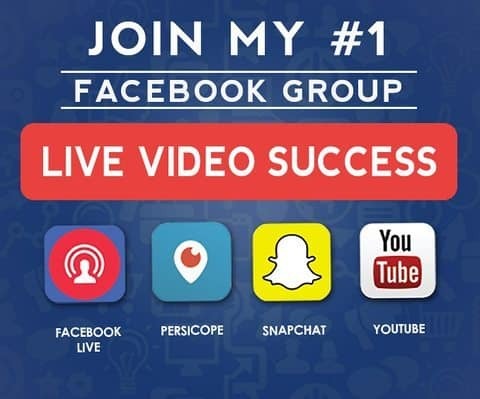 It shows the number of likes and comments on photos down by 27% of its usual activity – videos are at around 39%. This is awful news, but there are things you can do, or perhaps things you should do, to battle the odds and get your likes back up and gain more followers. This might be a new endeavor for 2016, but it is still manageable and reversible if you keep things active, and you will do whatever it takes. Here are three things you should do right away. Do you know that posts using at least one hashtag perform better regarding Instagram engagement? Studies show that posts with a hashtag can increase the activity and engagement rate by 12.6%. So, if you want to even things up, you might use them on every post! Not just on the ones you think are necessary. Now that you’ve decided always to use a hashtag, you should use hashtags that relate to your image and niche. Make sure you will use those timeless hashtags that always have engagements going on, rather than using temporary but popular hashtags. Number of likes and comments on Instagram videos are down by 39%. Here are 3 ways to help you out! Use captions effectively on Instagram. Don’t forget to have a call-to-action message and be creative about it. This can be a key factor to increasing your likes and engagement. Every time you place a caption, you have to be creative. So, ask a question, request something, and let them do something to get some attention, which is very important. Once they’re hooked into the post, and they find it amusing, you will surely have more likes. The more likes, the better the odds your post will be seen at the top of certain hashtags – giving you a bigger chance of gaining more followers and having thousands of likes. This is very important for everyone that wants a lot of engagement. The only thing you need to do is observe and experiment, as you first need to find your peak hours. There will always be times when your posts aren’t getting a lot of activity, and there will also be times it seems like lady luck is on your side. These times where likes are flooding in, note them and abuse those times. So, only post during hours when your audience is active and refrain from posting during those times that didn’t work well in the past.